Pres:40-120psi(2.8-8.2bar) when temperatures drop below 33°F(0.6°C). Filter cartridge should be replaced every six months or 200 gallons. 100% quality guarantee, after-sales service guarantee and satisfaction guarantee. 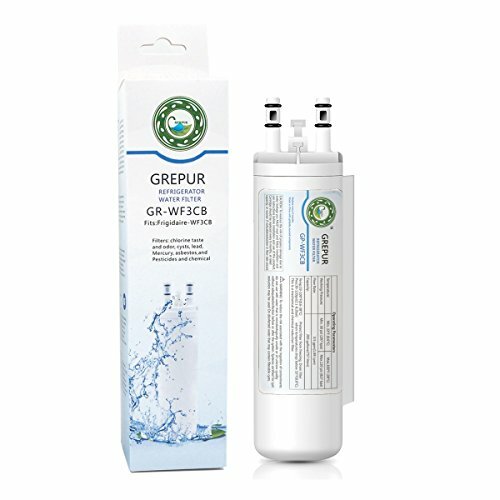 If you have any questions about this product by GREPUR, contact us by completing and submitting the form below. If you are looking for a specif part number, please include it with your message.